Here it comes, another assignment for the VIC company. 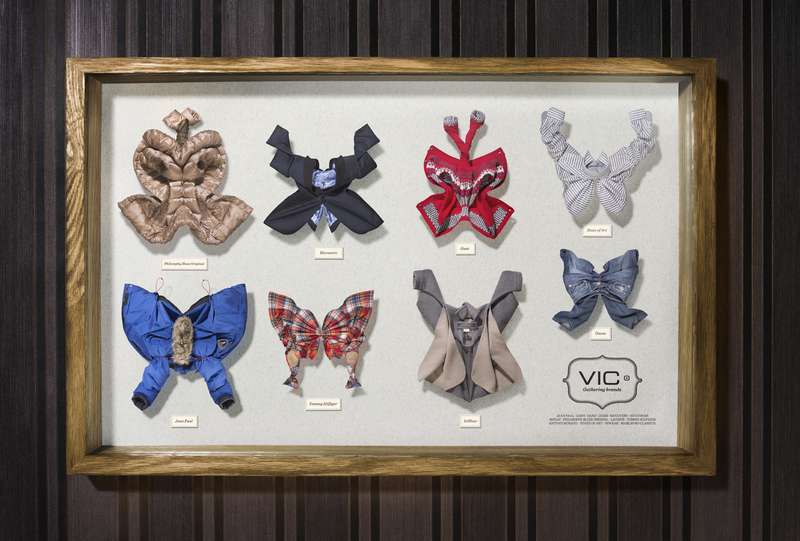 With the success of the first VIC spring campaign, the customer decided to collect some more butterflies in a new exclusive box. A bit more fury this time, preparing for the autumn and winter time. Anke Lachmuth from the liga nord styling company did a miraculous job again. She called all the beauties together on the white table ready to meet the light. I had the opportunity to see a queen and an emperor, some fast and some slow butterflies, and also finally a moth. Though, some new challenges occurred. We knew in principal the process and the solution already from the first shooting. The Leica S2 with the Summarit-S 35mm and the Summarit-S 70mm did a splendid job again, and the customer was very happy to receive another collection.